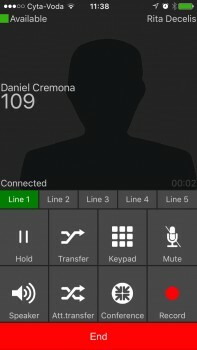 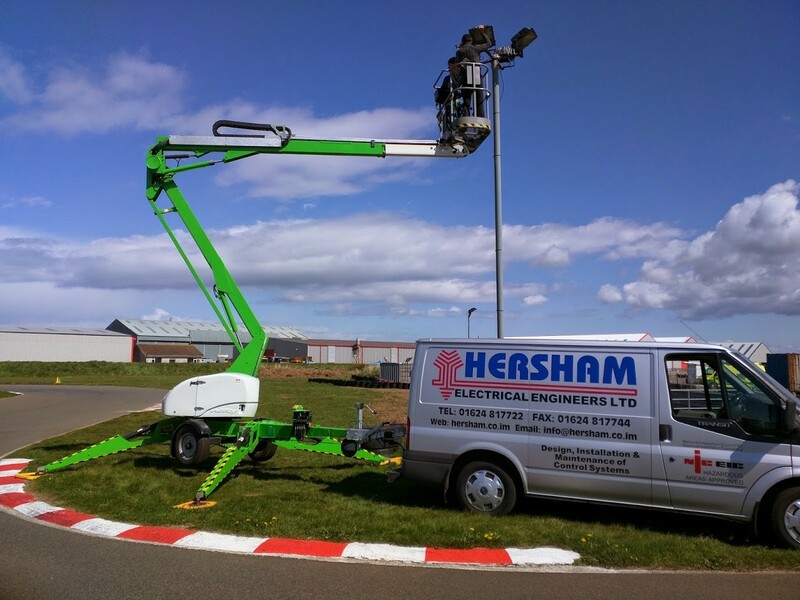 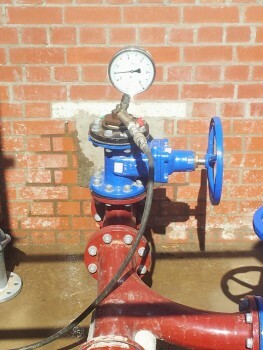 Hersham have established a well deserved reputation as an efficient provider of electrical maintenance & repair services. 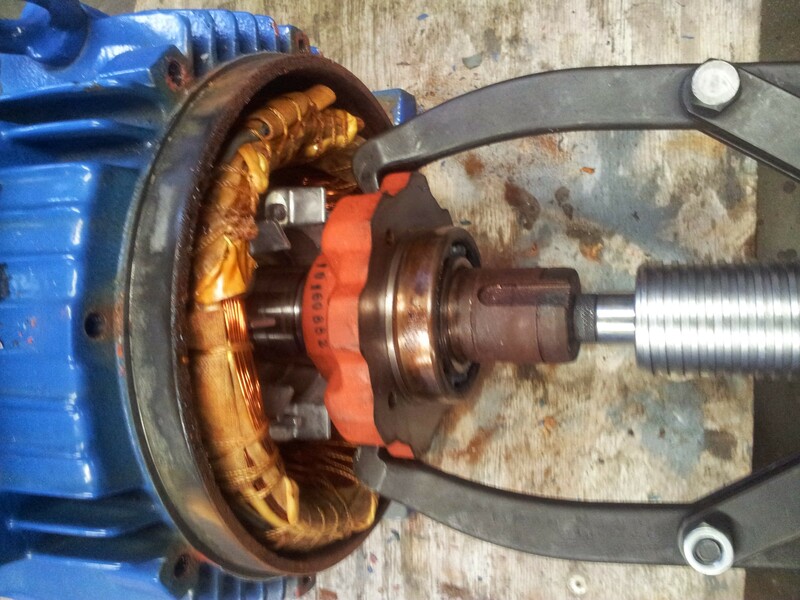 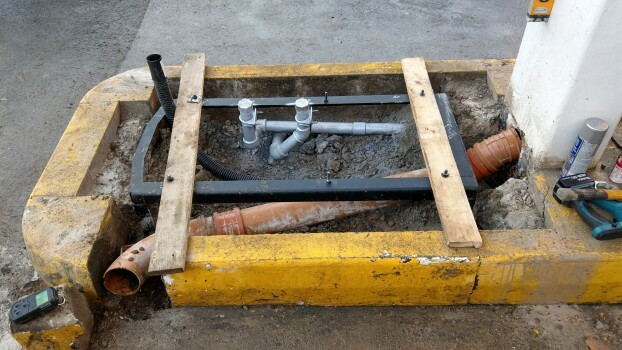 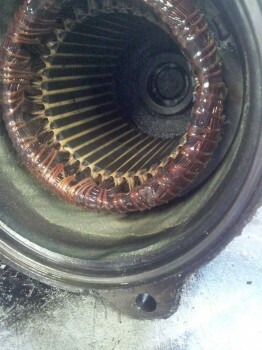 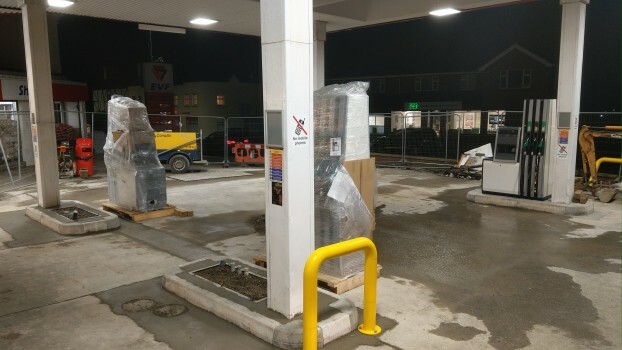 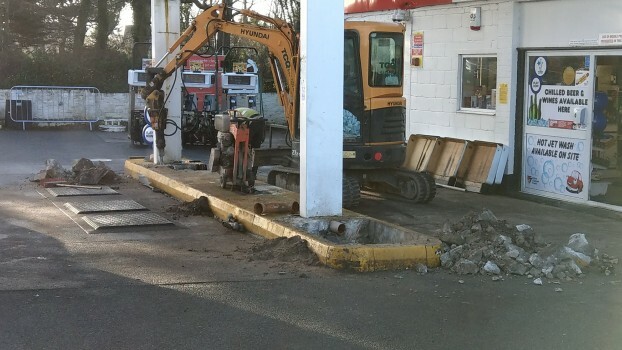 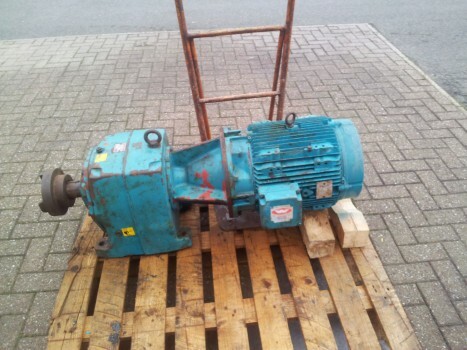 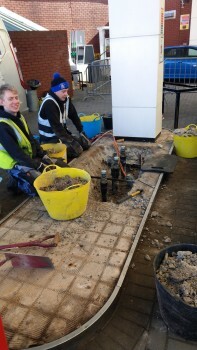 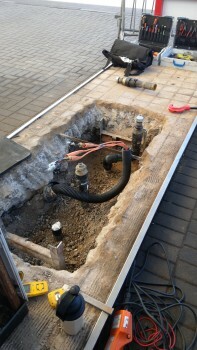 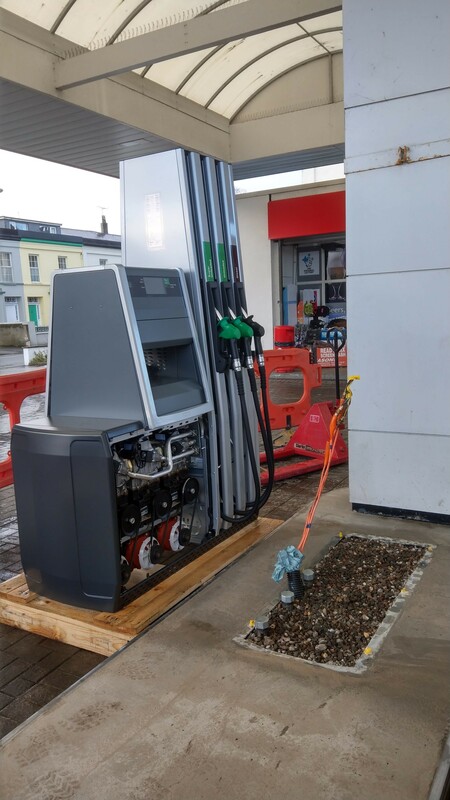 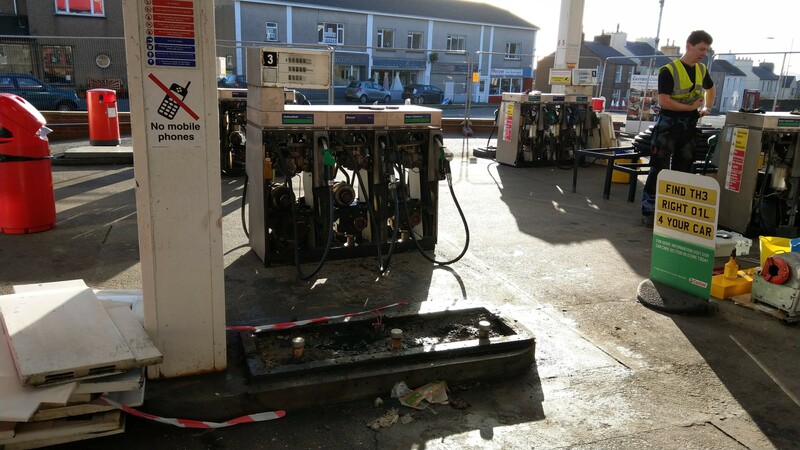 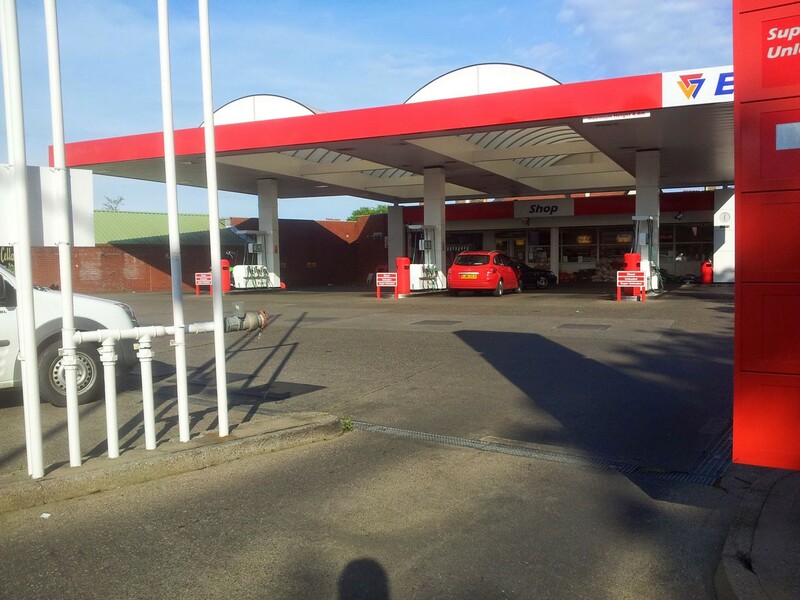 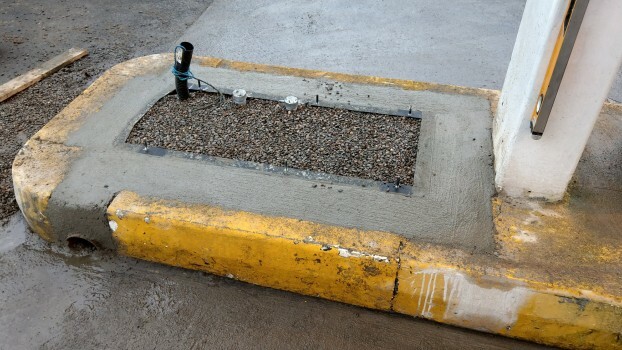 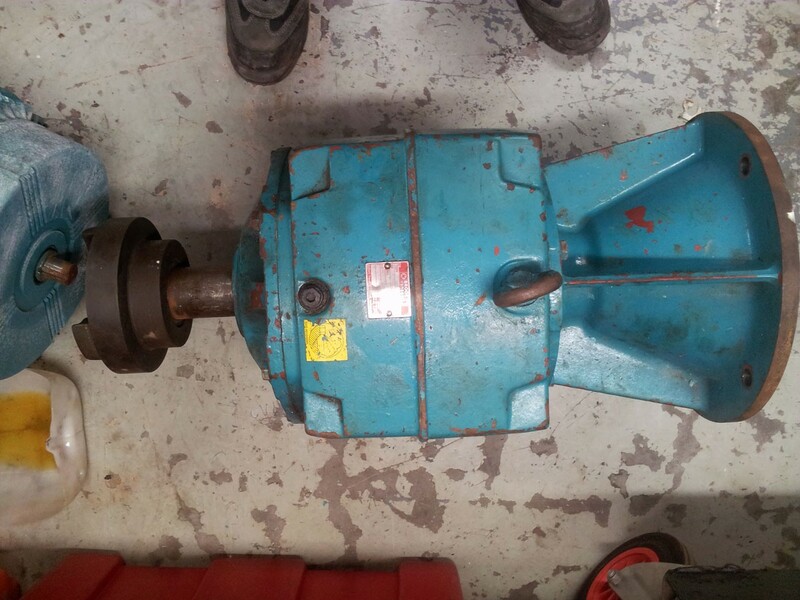 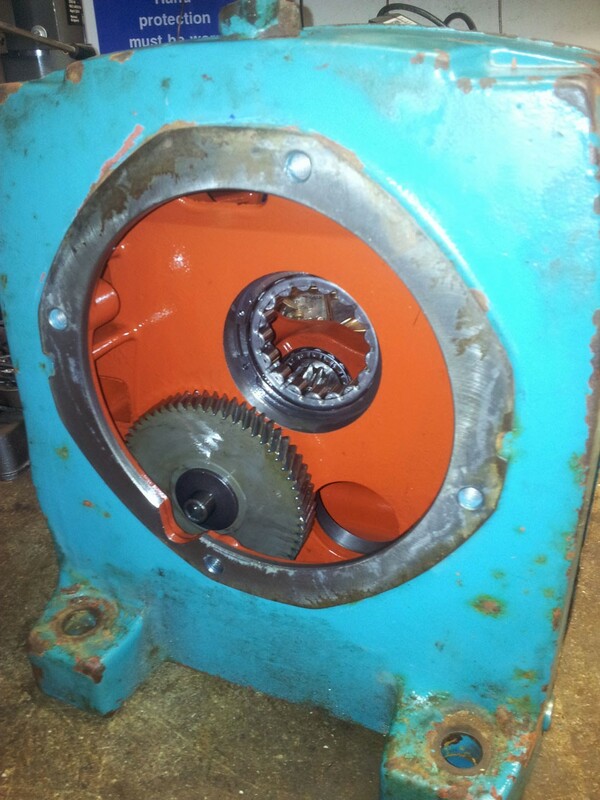 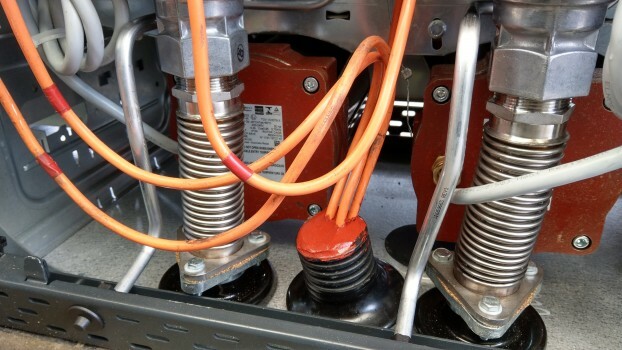 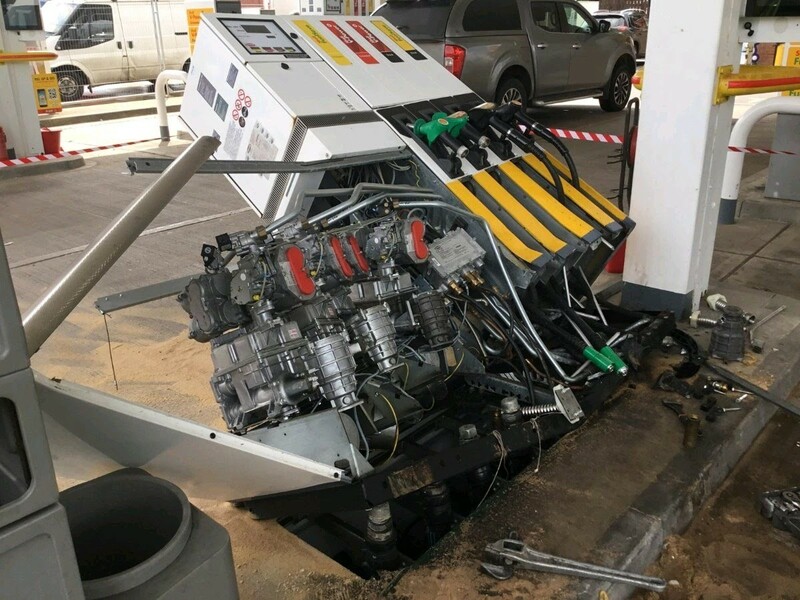 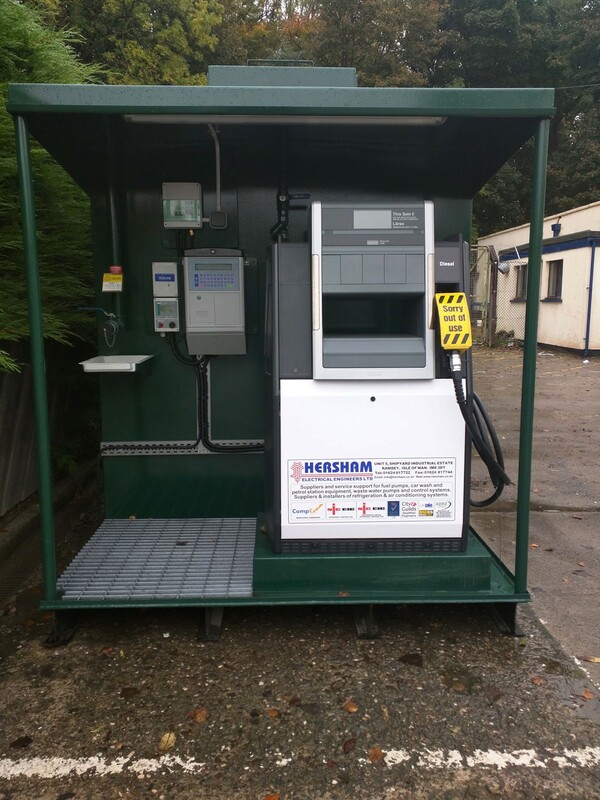 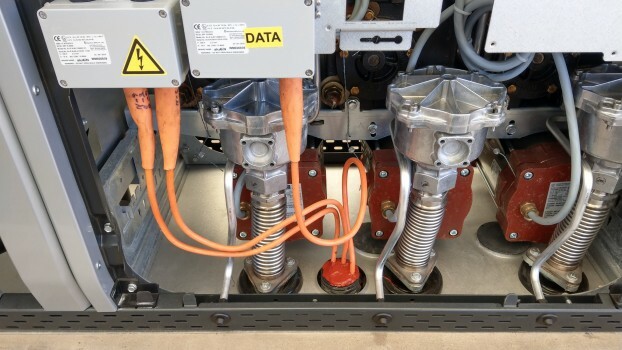 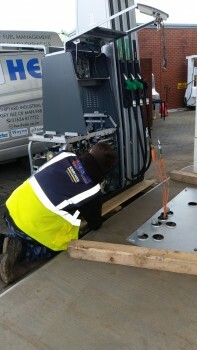 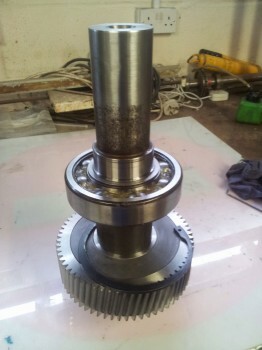 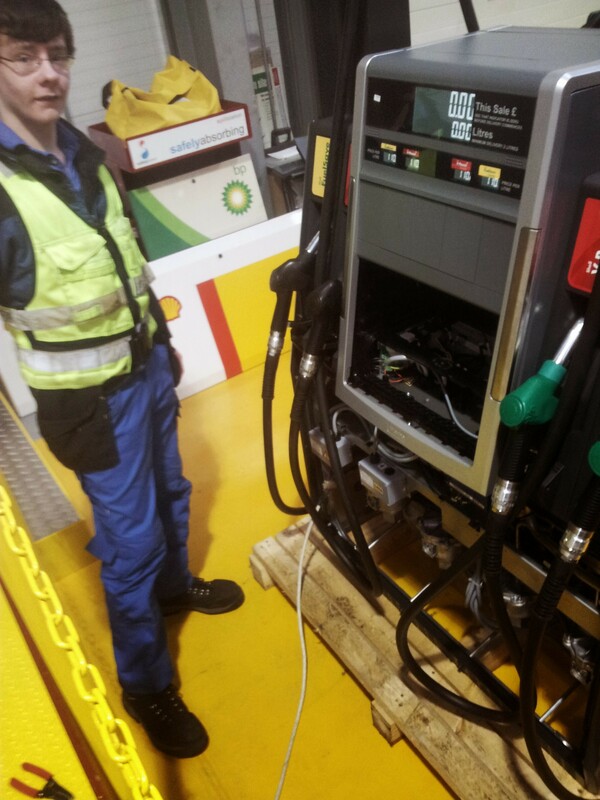 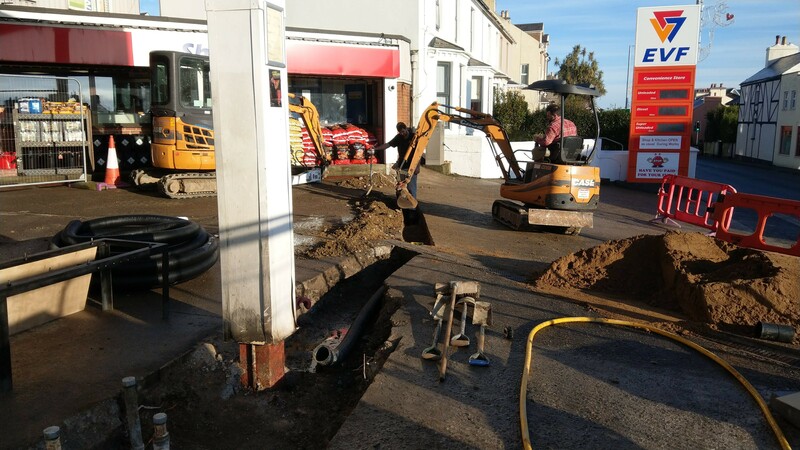 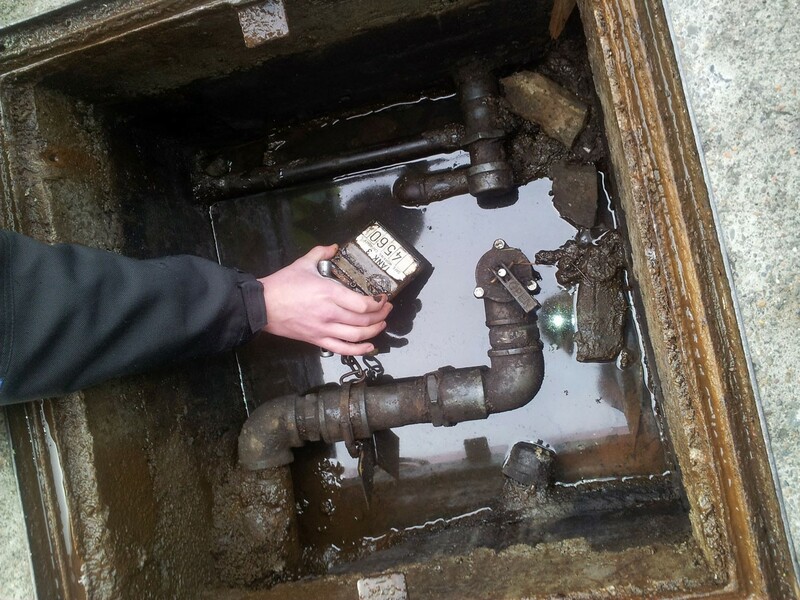 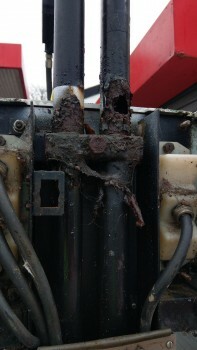 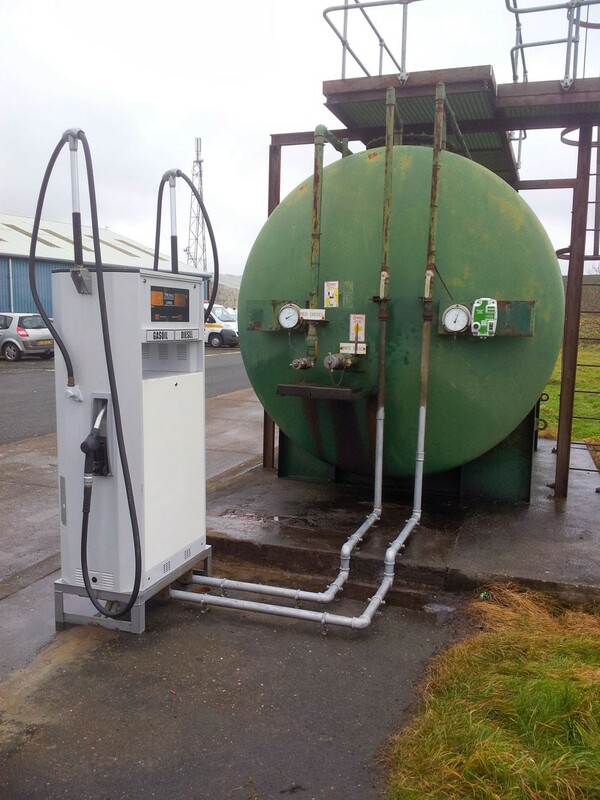 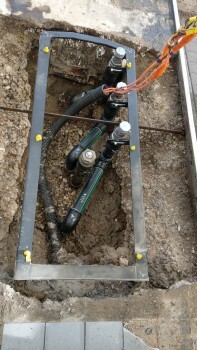 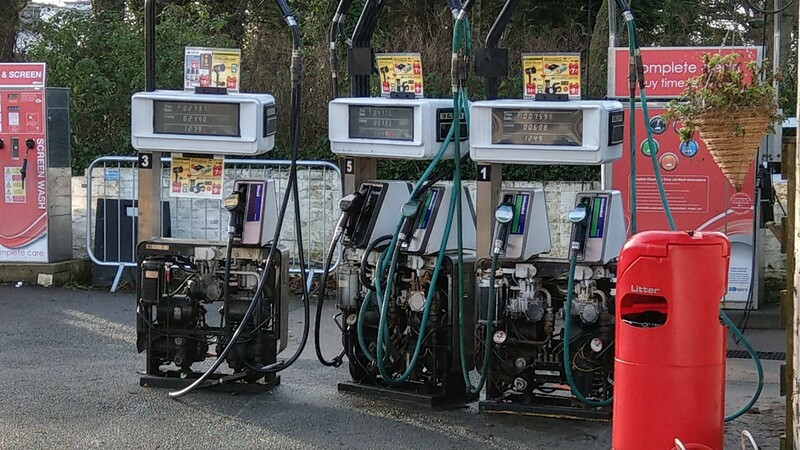 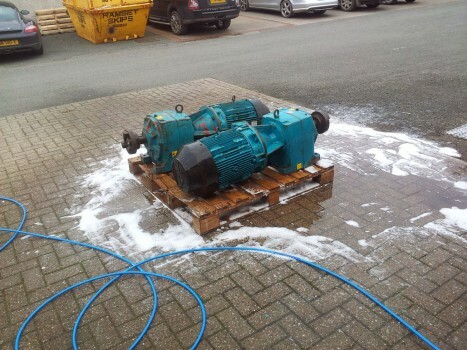 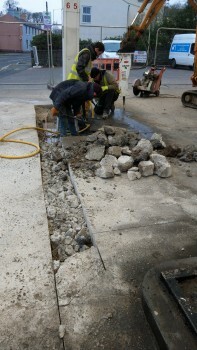 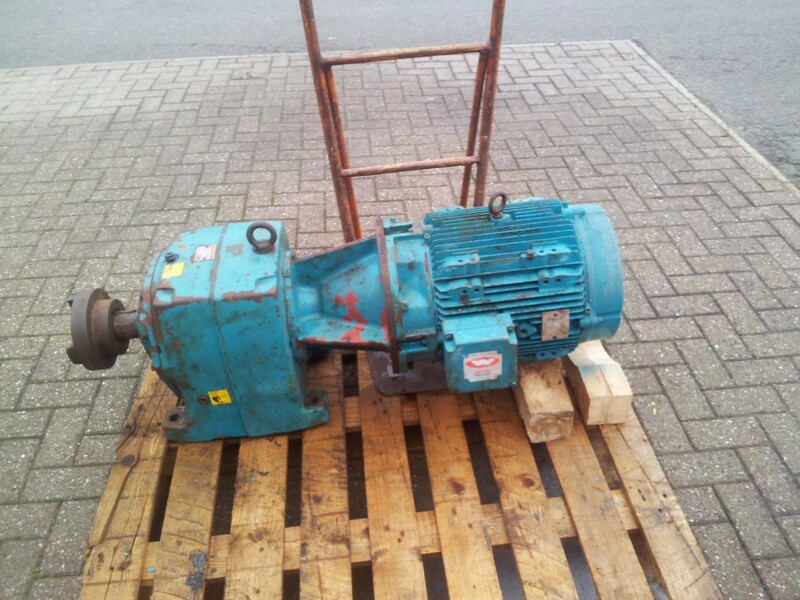 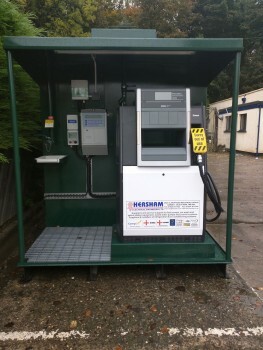 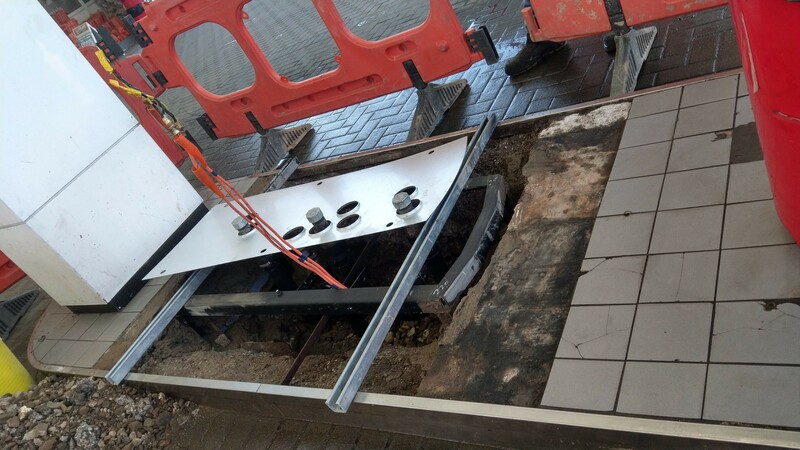 We can maintain and repair anything from forecourt equipment to electrical control circuits. 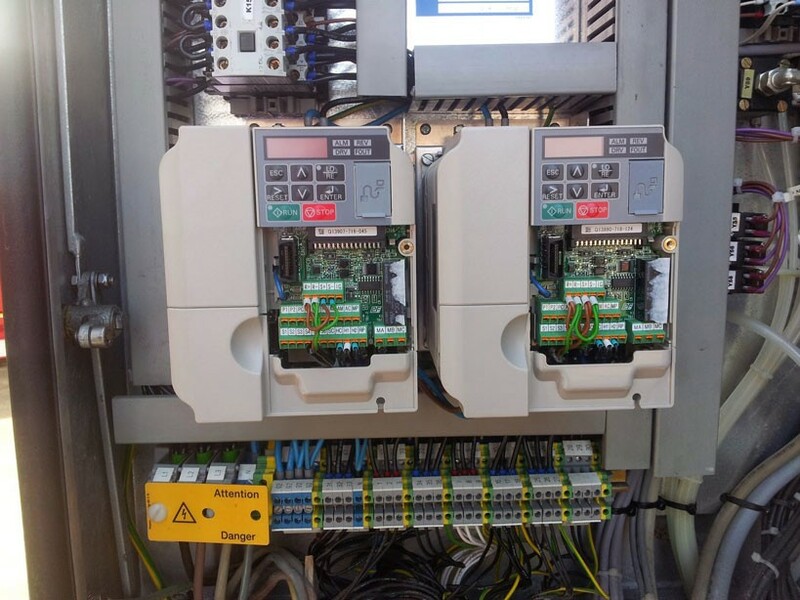 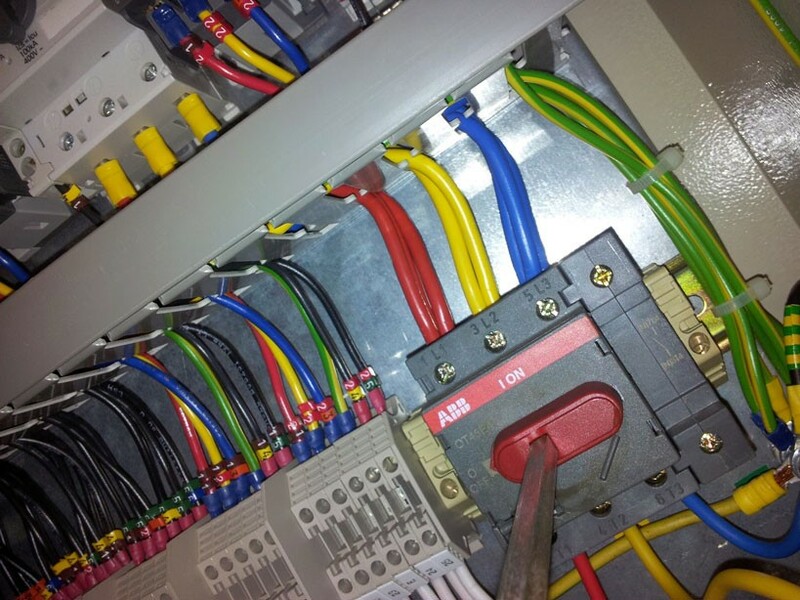 Electrical Engineering is the core of Hersham's work ethic, technically motivated for our customers needs, always looking for a clean and simple solution but technically smart in operation. CompEx registered engineers and members of the NICEIC with Hazardous Areas Approval with years of experience in many fields of hazardous work, Hersham Electrical Engineers are the ones to go to. 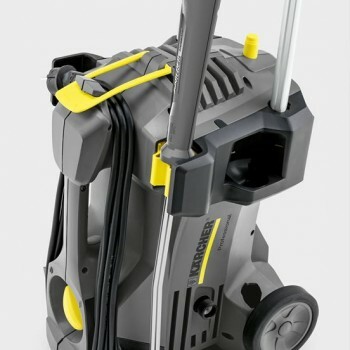 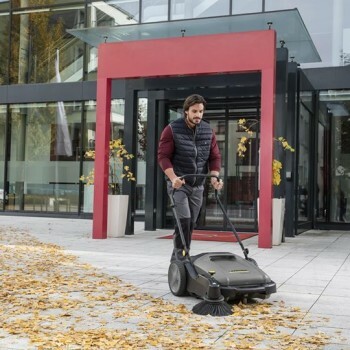 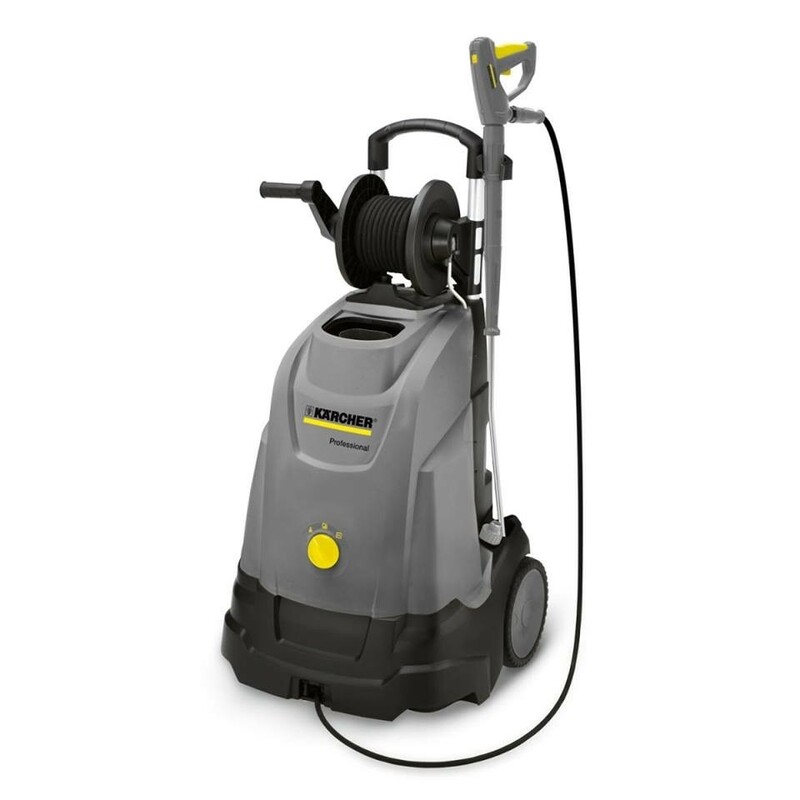 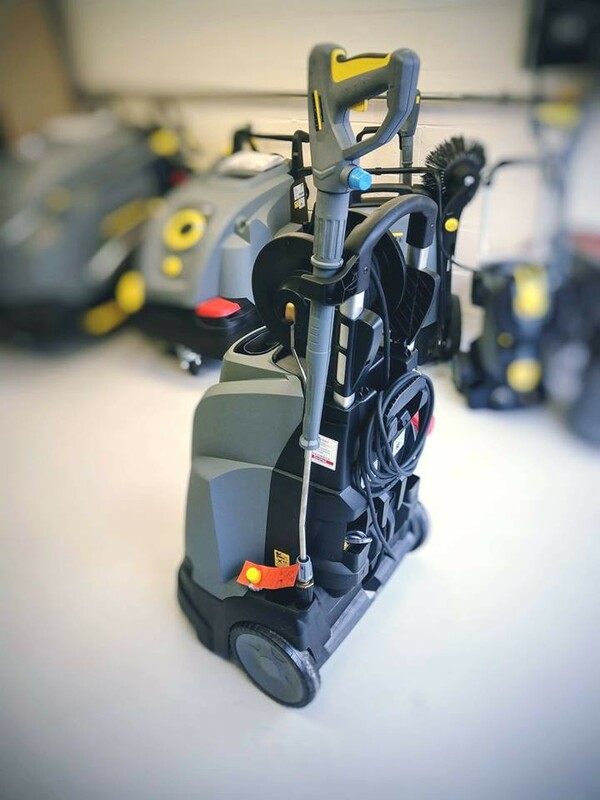 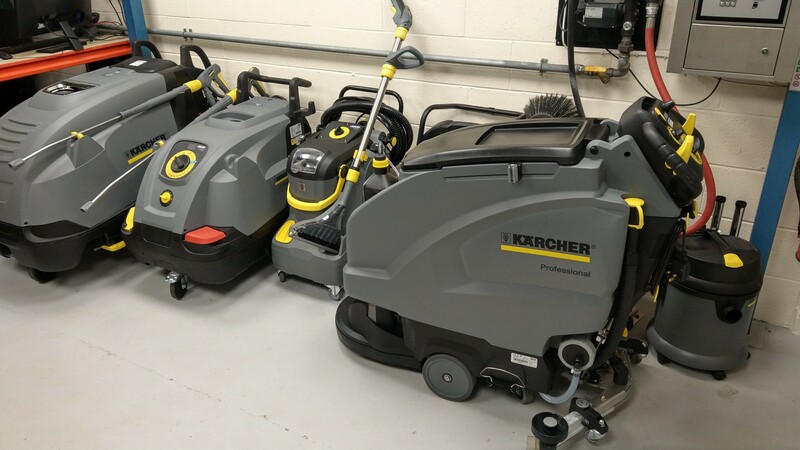 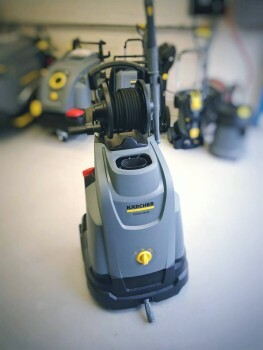 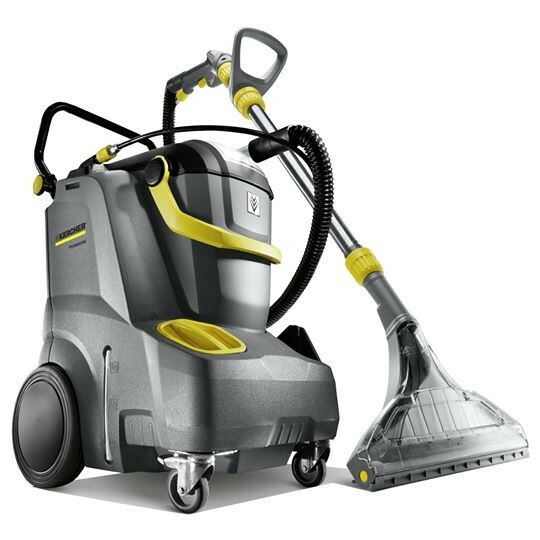 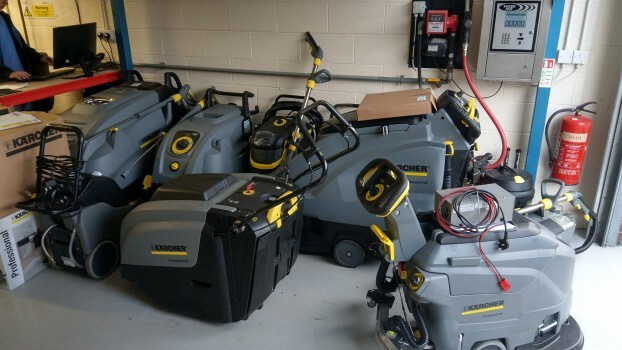 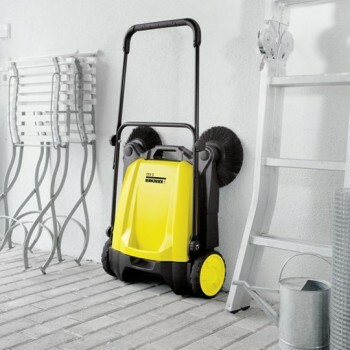 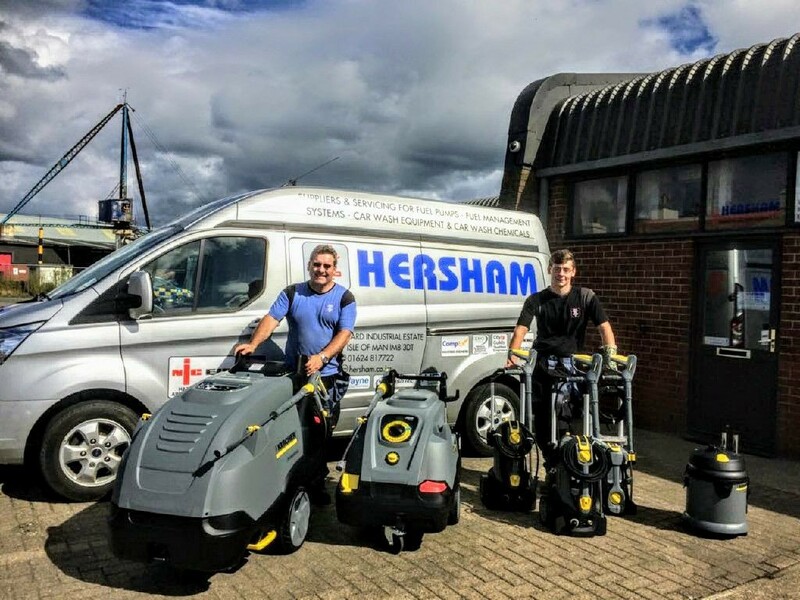 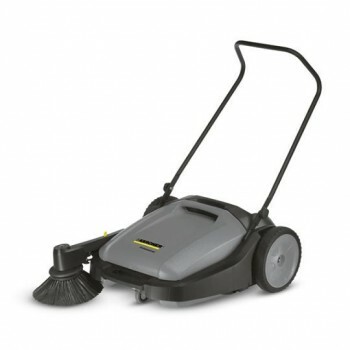 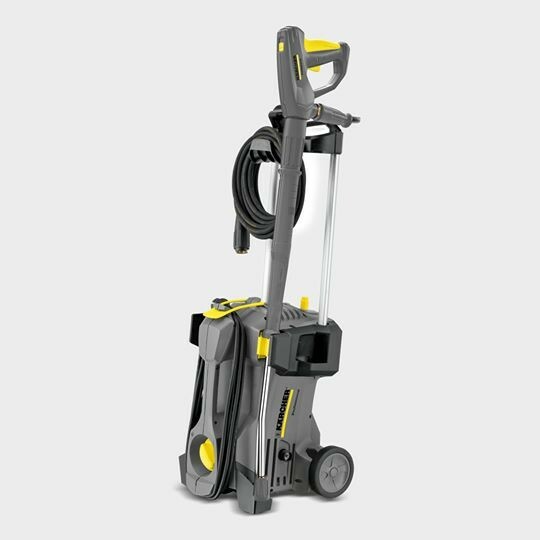 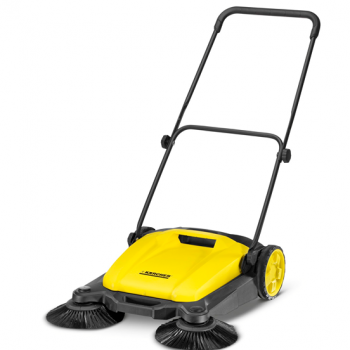 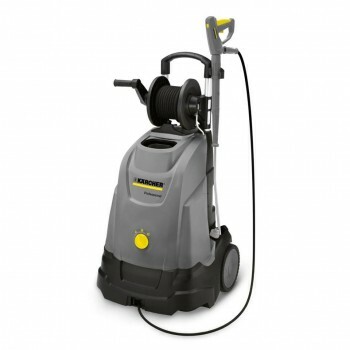 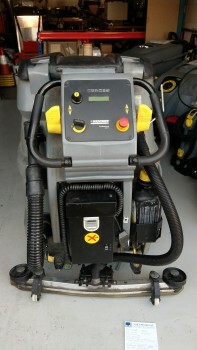 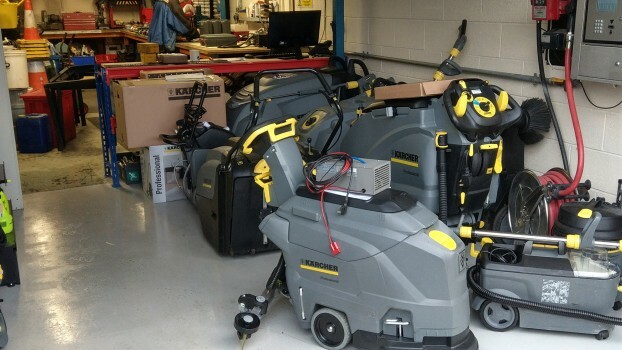 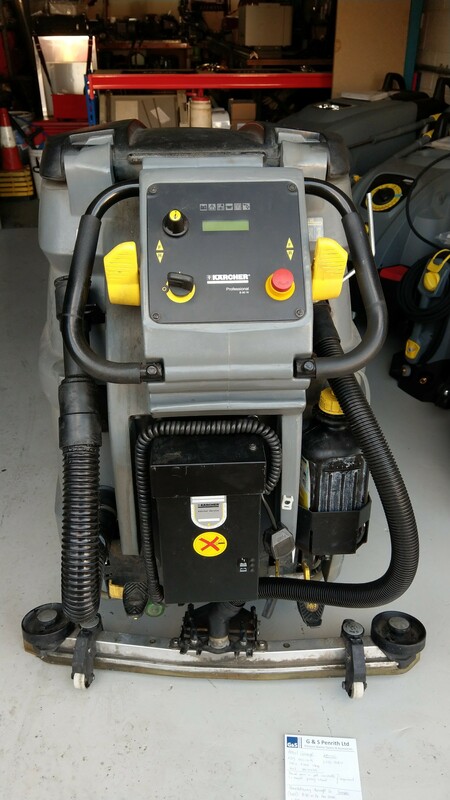 Hersham Electrical Engineers are Karcher Authorised Service Dealers for all warranty work on the Isle of Man and have a good selection of equipment in stock at all times. 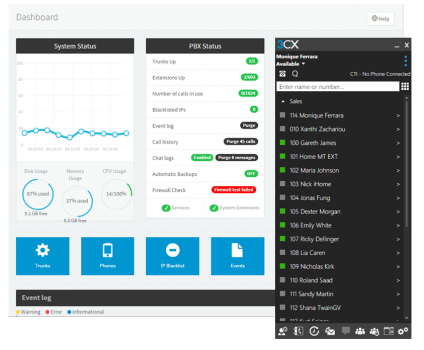 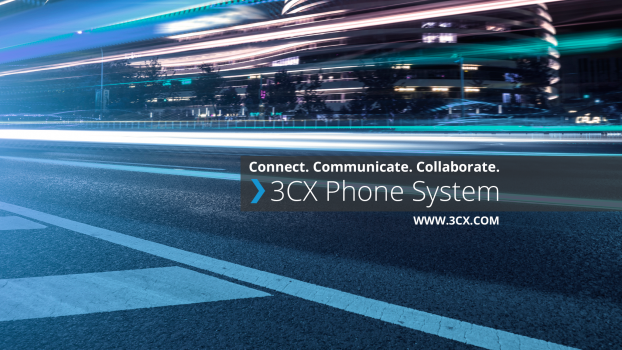 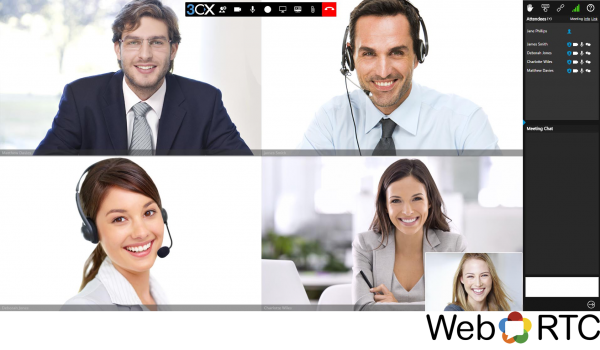 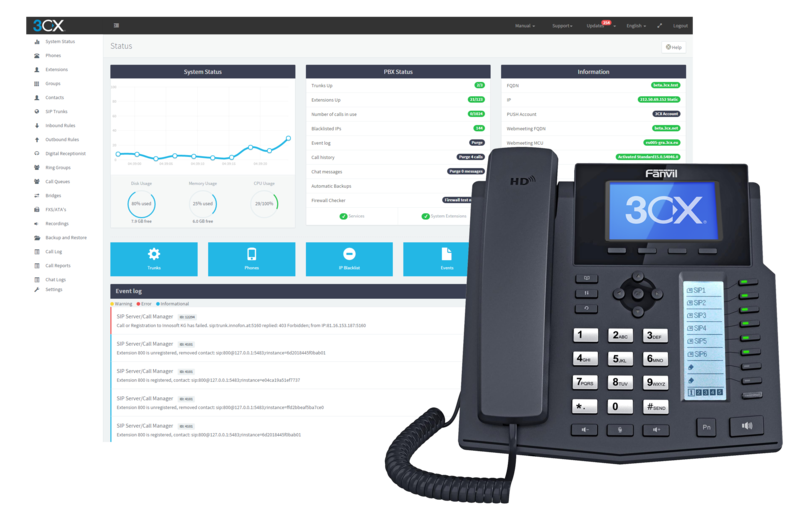 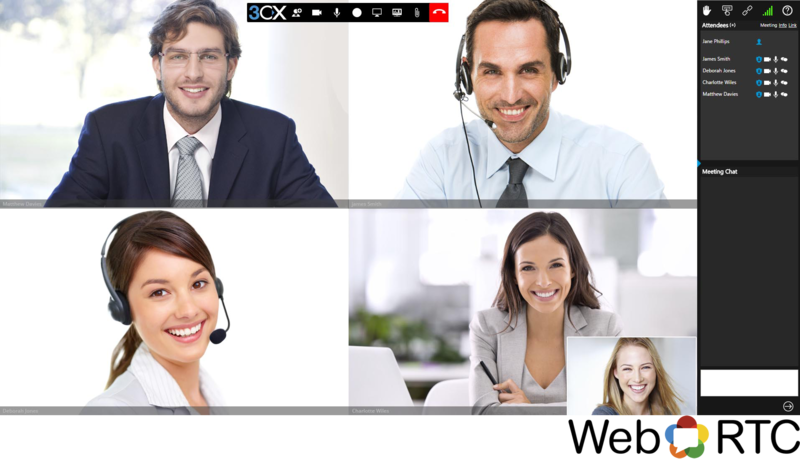 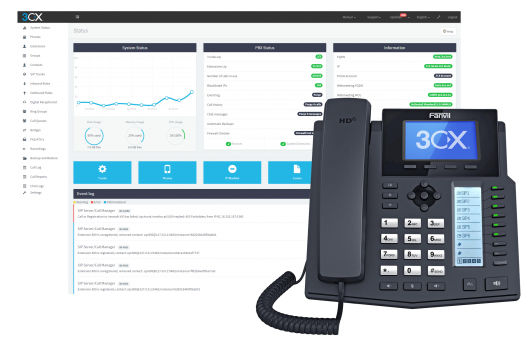 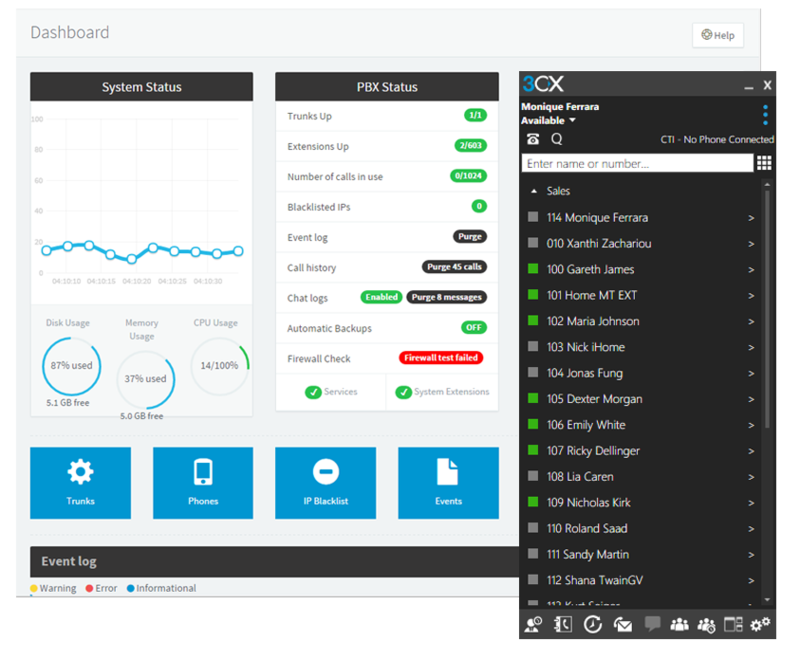 Hersham Electrical Engineers have accredited status with 3CX as an approved installer on the Isle of Man and have good knowledge of installing & maintaining 3CX PBX systems. 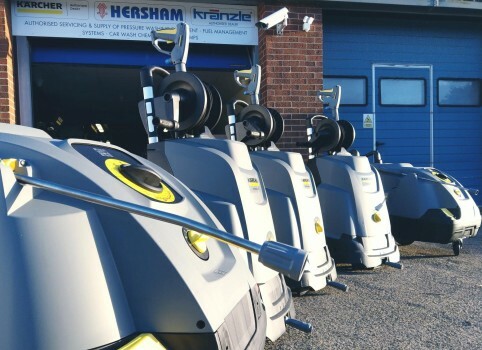 Tucked away on the Isle of Man in the Ramsey’s Shipyard Industrial Estate, we are a small but highly innovative company providing a diverse range of high-tech bespoke services. 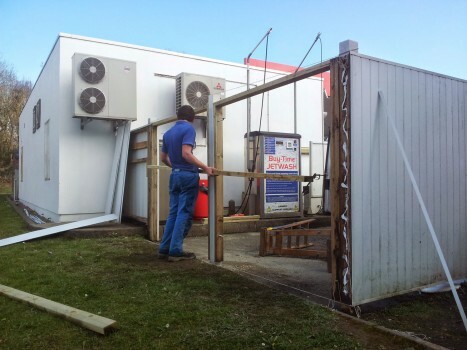 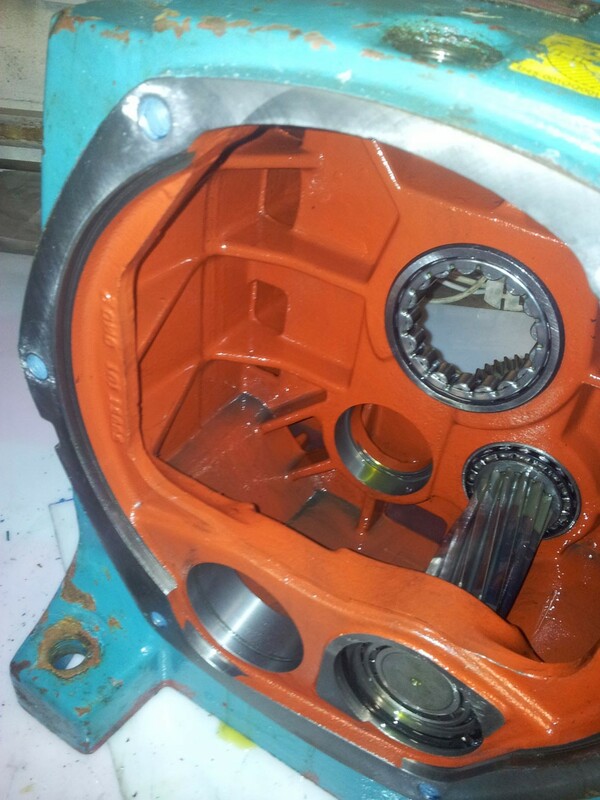 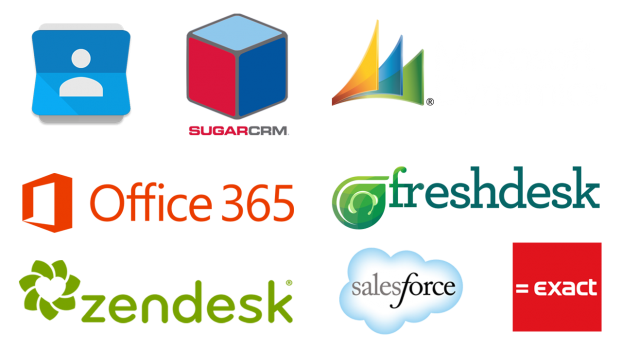 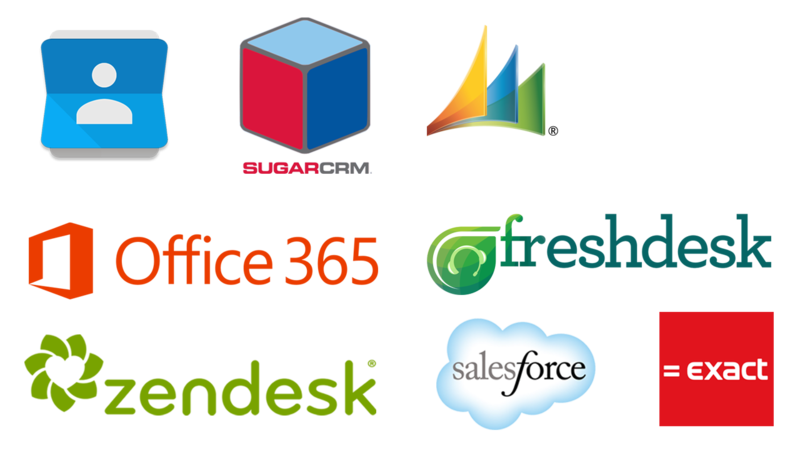 The company was started in 1992, and has steadily developed into several specialised niche markets. 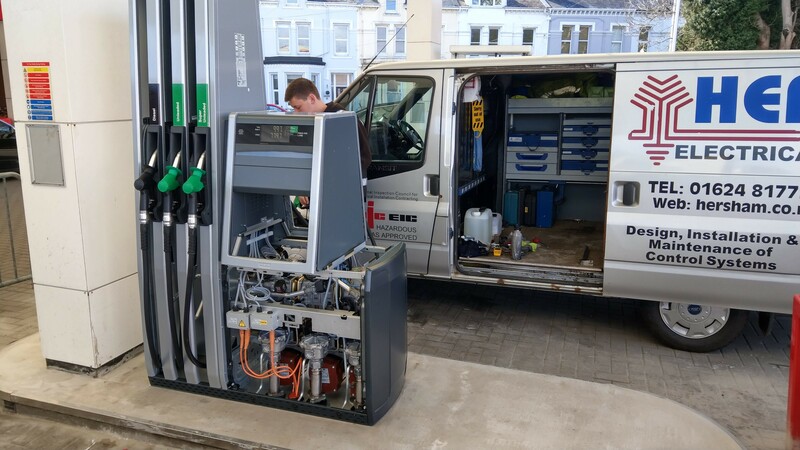 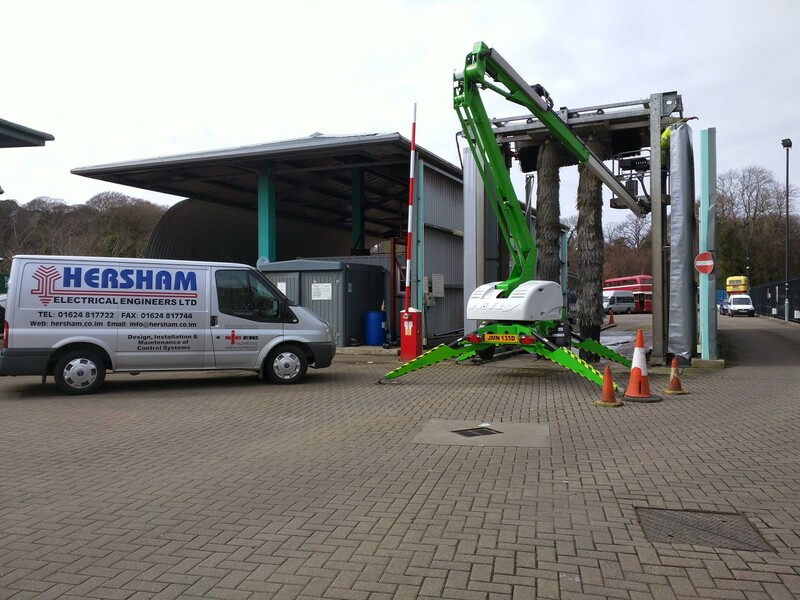 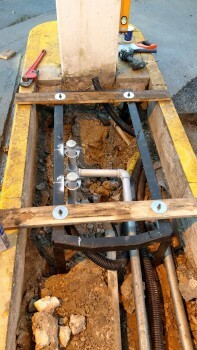 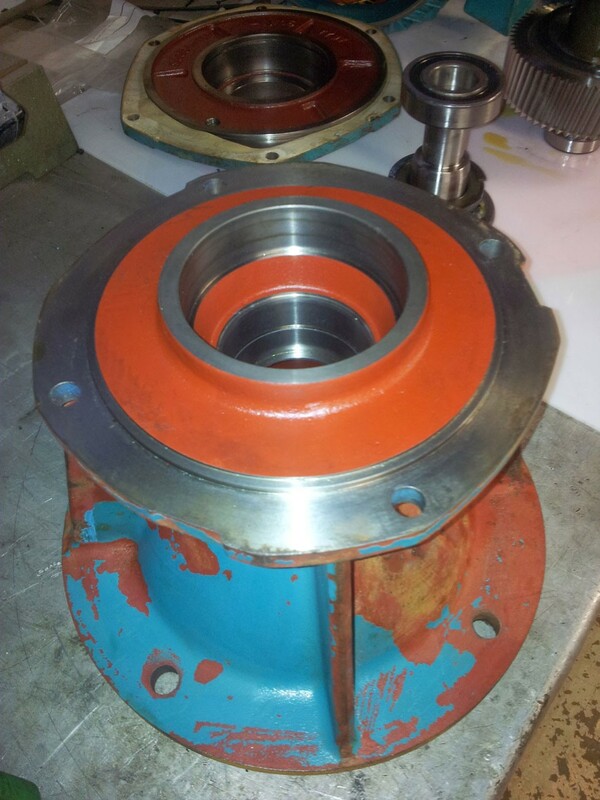 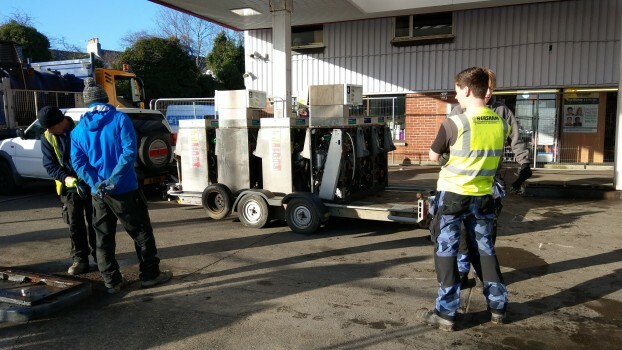 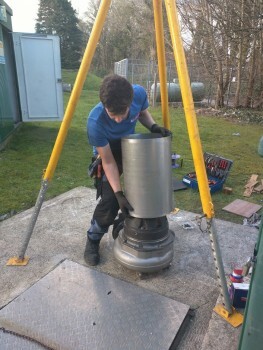 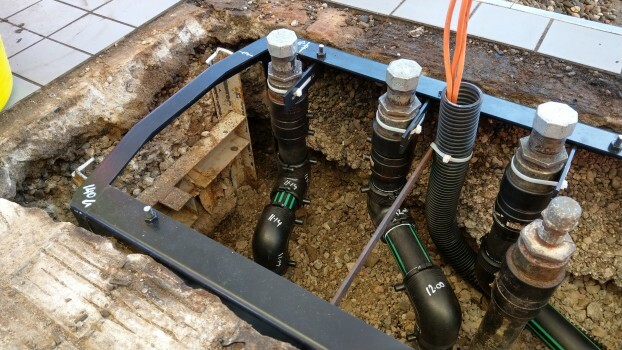 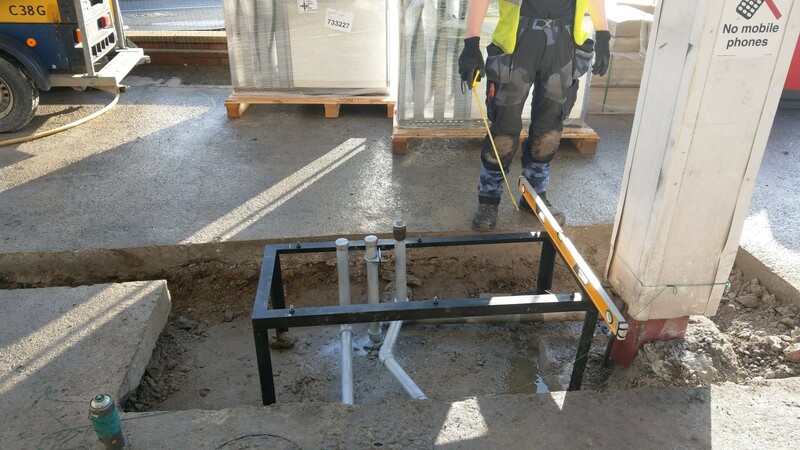 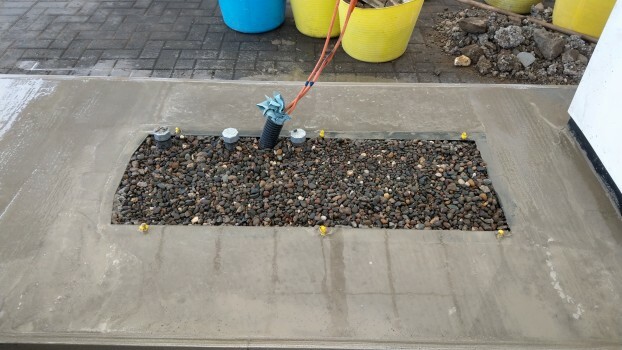 At the core of our business, and the driving force behind the company name, is our expertise in the field of electrically hazardous areas, including electrical installation and maintenance work: these can include anything from sewage pumping stations to petrol stations. 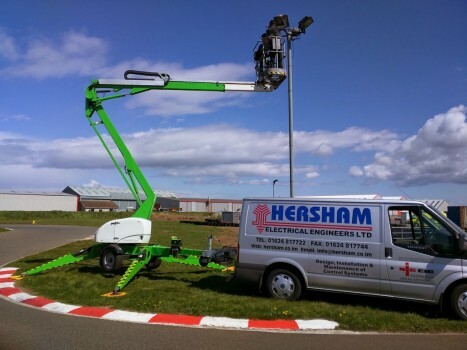 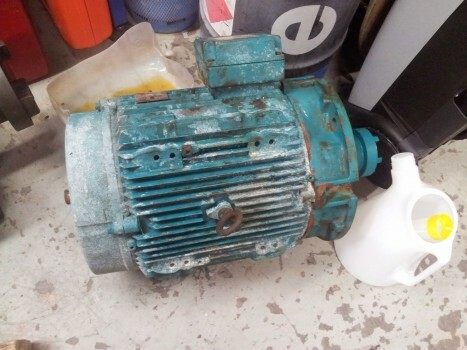 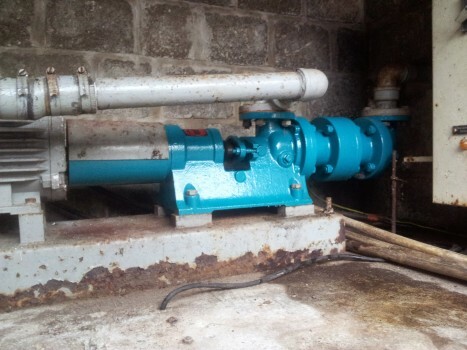 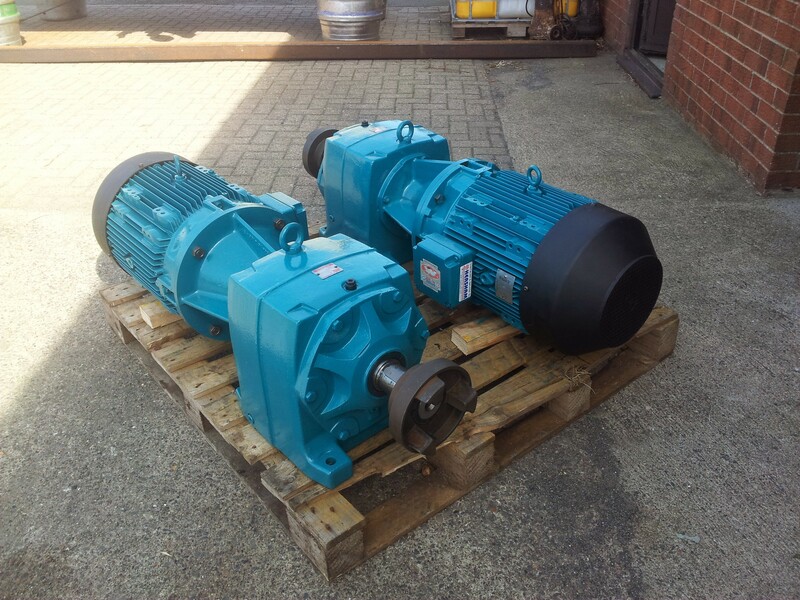 All content © Hersham Electrical Engineers Ltd 2019 | Tel: 01624 817722 Fax: 01624 817744 | Hersham Electrical, Unit 5, Shipyard Industrial Estate, Ramsey, Isle of Man.